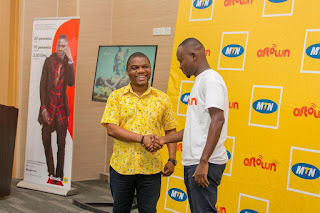 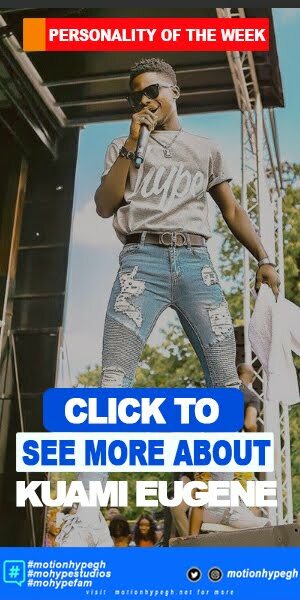 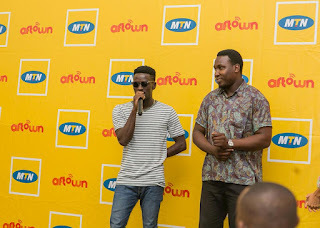 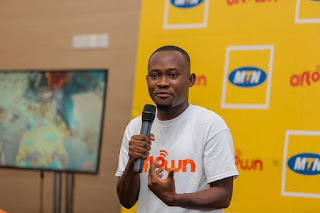 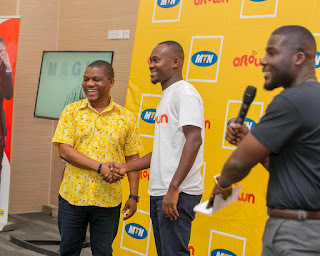 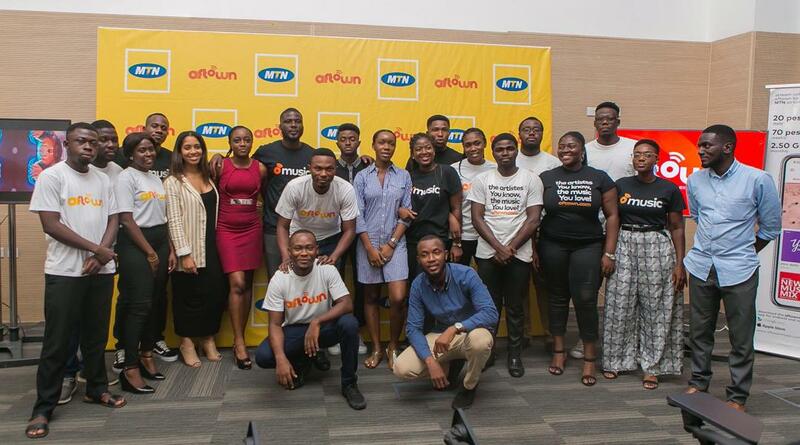 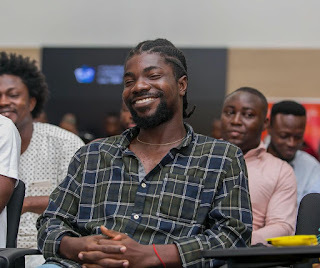 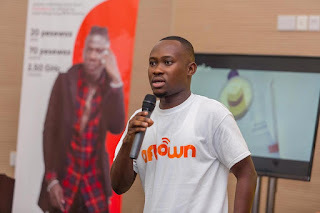 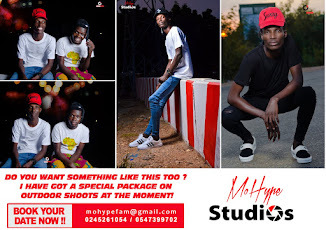 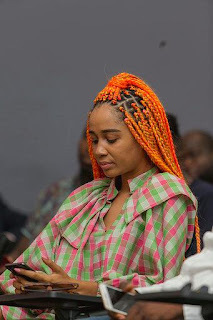 Home / Entertainment News / Photos: Akan, Kuvie, Deborah Vanessa, and Many More At Aftown's Partnership With MTN Yesterday. Photos: Akan, Kuvie, Deborah Vanessa, and Many More At Aftown's Partnership With MTN Yesterday. 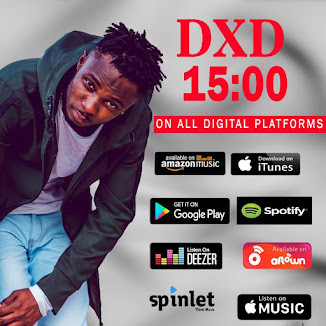 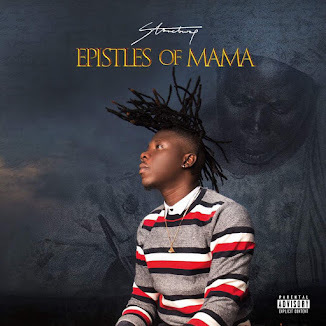 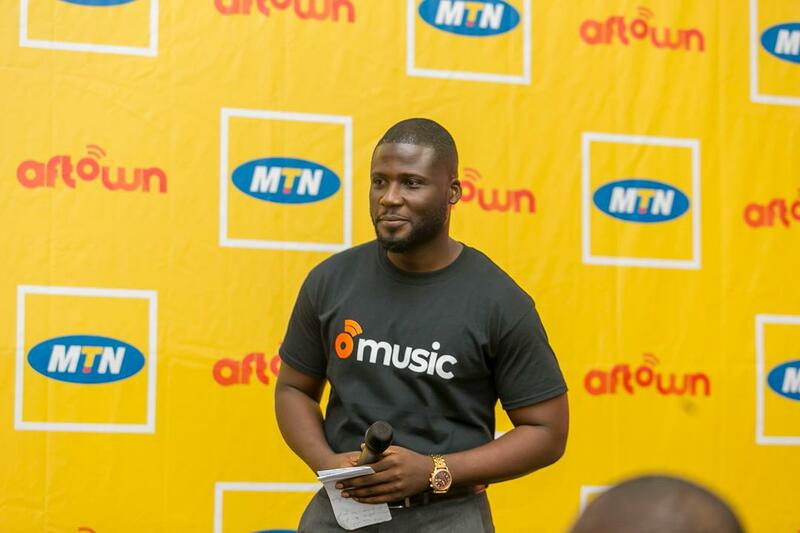 Today, the 12th of February, it has launched a partnership with MTN to give Ghanaians a true music experience, by making music more accessible and affordable for the average Ghanaian user. 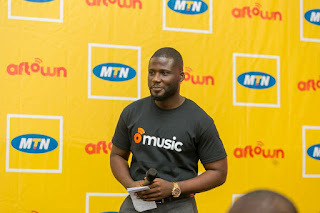 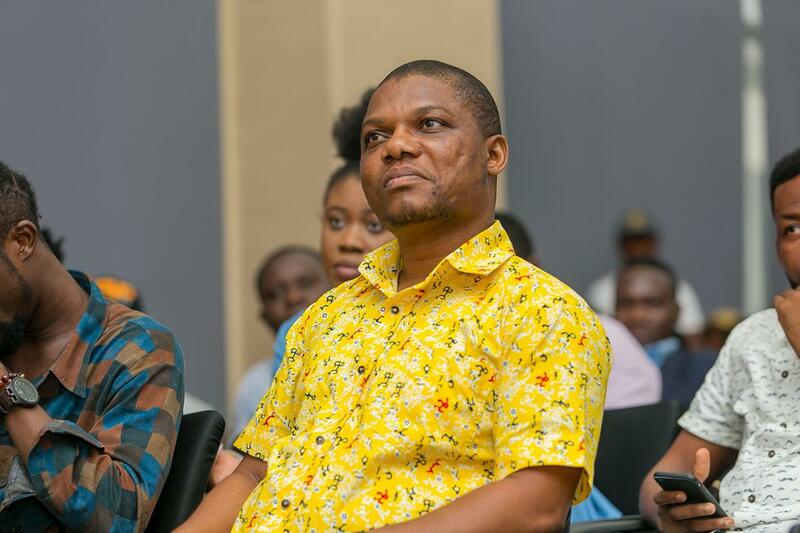 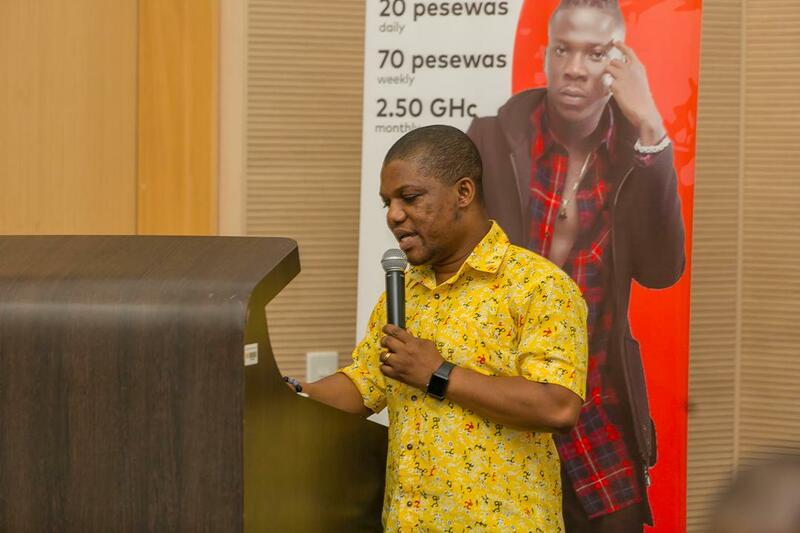 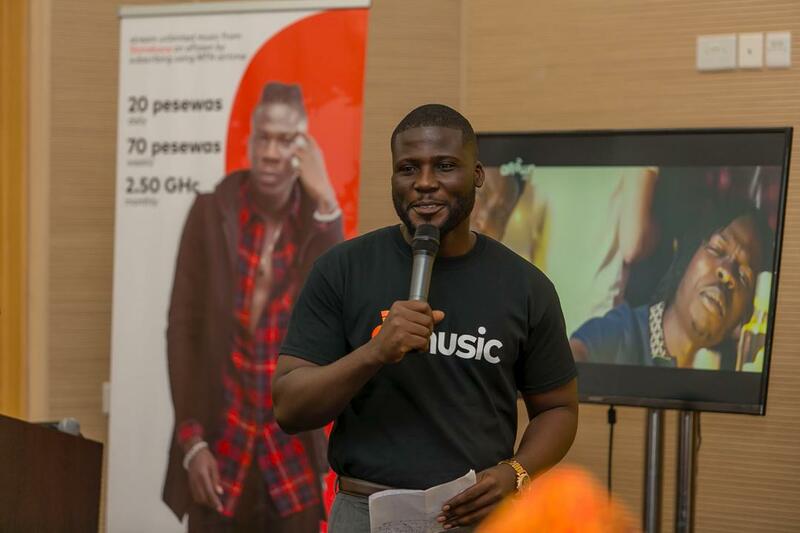 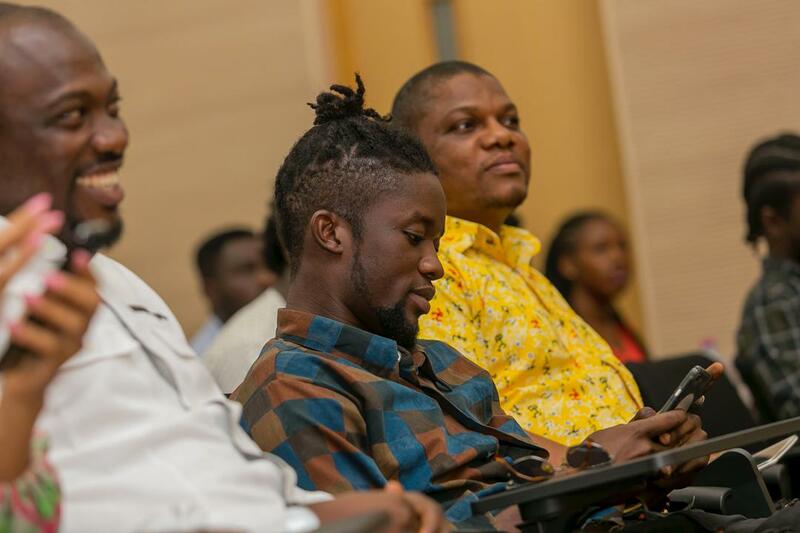 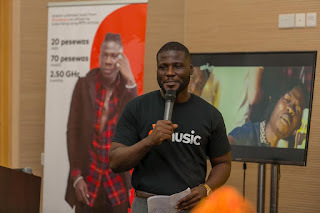 The event which took place at the MTN head office in Accra was attended by music and media stakeholders together with key personalities from Ghana's biggest telco joint-MTN like Mr. Bless Sefarnu Agordjo (Products and services manager).